Recruiting volunteers for any organization can be complicated. Voluntary commitments can be difficult for individuals to make, particularly when they have families or need money to make ends meet. 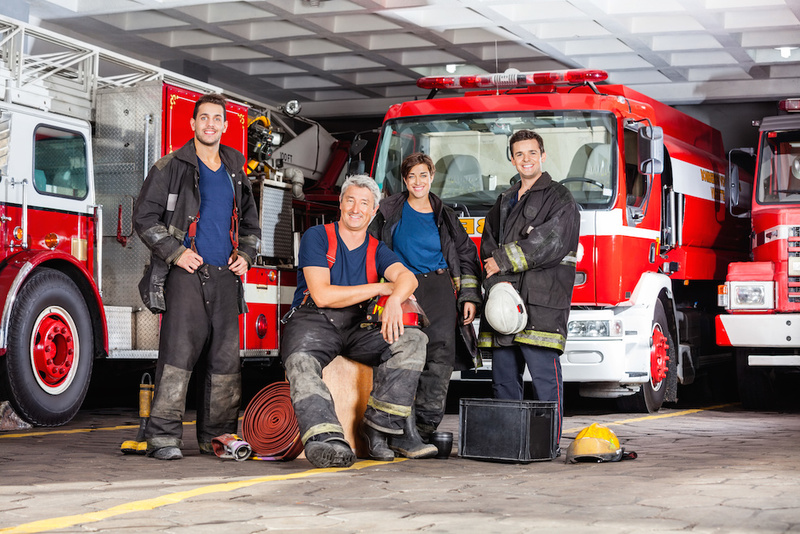 Public safety agencies often struggle with volunteer recruitment for these reasons and numerous other factors. As a result, some public safety agencies have had to shut down because they cannot manage their 911 call volume. So public safety agencies must come up with enticing methods to find and recruit quality volunteers. Retention is another matter that greatly complicates the situation. Not only is it difficult to get volunteers into the door, keeping them is an entirely different matter. Management and leadership experts have contemplated what it takes to keep individuals in organizations. Ultimately, it takes understanding the needs of individuals to devise retention methods that work best for the station. The Ashburn Volunteer Fire Rescue in Ashburn, Virginia, is keenly aware of the problems of recruitment and retention. Assessing the needs of the department and those in their community, the service has an intriguing offer to someone who would also like to volunteer and needs a place to live. According to the service’s website, the station is offering free room and board to someone who would live at the firehouse. This certainly sounds like an especially great deal at a time when public safety agencies are finding recruitment and retention so difficult. The idea is not a new one, but perhaps it will work well for that organization. Ultimately, departments must continue to assess their needs and those of their volunteers to develop retention strategies that will work well for everyone. Recruitment and retention is always difficult and complicated, and simply does not have a “one-size-fits-all” solution.